NOTE: Freight charges may vary from the amount calculated in your cart. 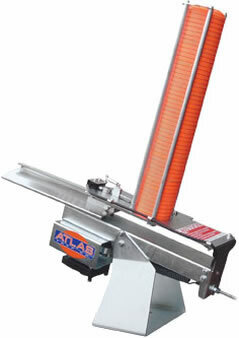 Designed for the individual - our most affordable trap outperforms and outlasts the competition. With its heavy-duty zinc-plated steel frame, the Patriot will provide years of excellent service.